Webb has military tattoos. 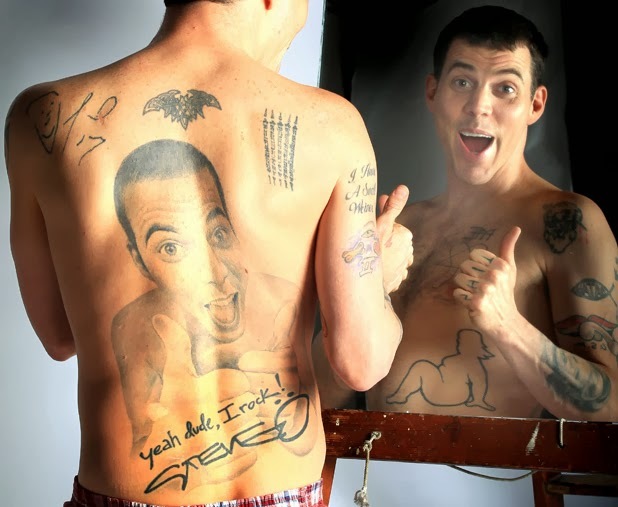 In a 2008 interview with Esquire, Webb revealed he and his son have same tattoos commemorating their Irish and Scottish ancestry. “It’s pretty safe to say that I am the only person in the history of Virginia to be elected to statewide office with a union card, two Purple Hearts, and three tattoos,” said Jim. 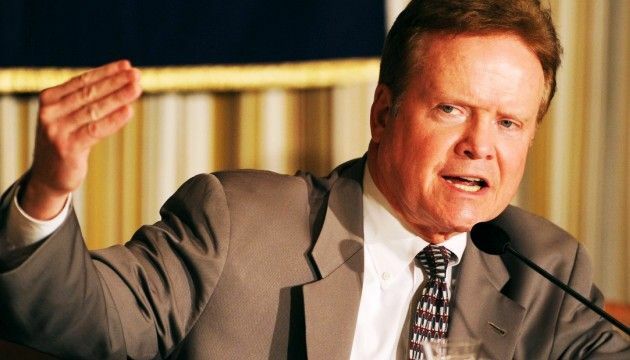 From 2007 to 2013, Jim Webb represented Virginia as a democratic senator. He has three tattoos in total, and they represent his Irish and Scottish ancestry. Mr. Webb has six children and lives in Northern Virginia with his wife, Hong Le Webb.